My weekday team is ASA/USA and we would like opinions on what a good 52/300 softball is for the Florida humidity. 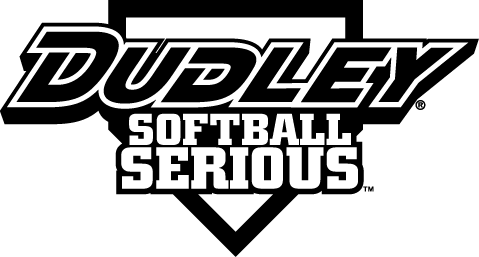 My senior league in Florida would like to purchase the new SSUSA vapor lock softball. Any information will be greatly appreciated.